Renowned for its minimalist and athletic shoes, Feiyue sneakers was the footwear of choice for martial artists since the 1920's. 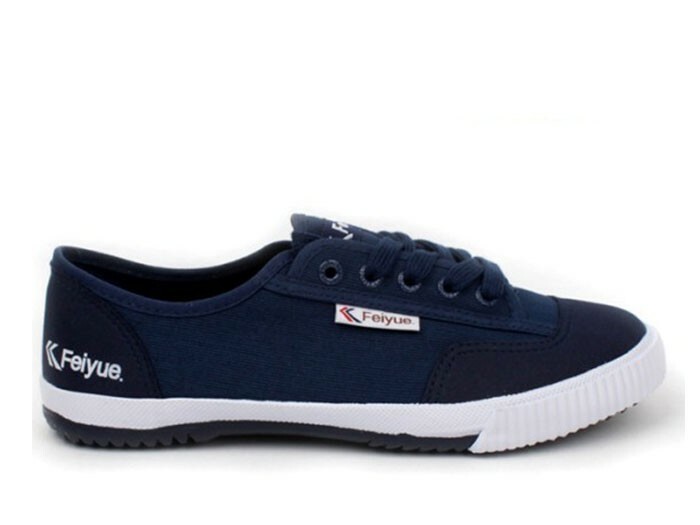 Fusing influences from the East and the West, this pair of Feiyue Lo Plain II Sneakers exemplifies the brand's contemporary and understated ethos. Step out in style and lace a pair up with your favorite jeans and tee combo.